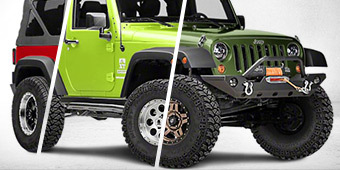 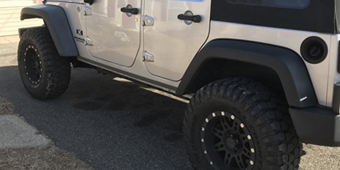 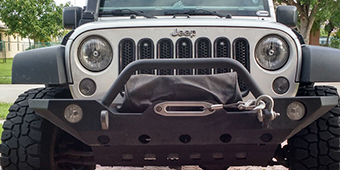 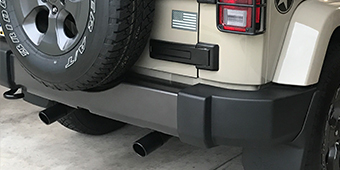 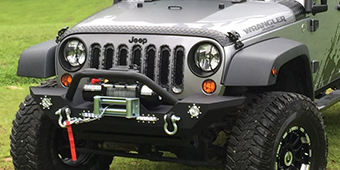 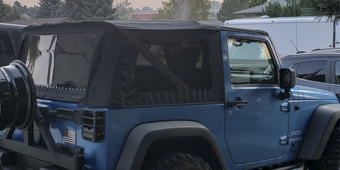 A track bar is essential to keeping your Wrangler's rear axle centered under your Jeep Wrangler. 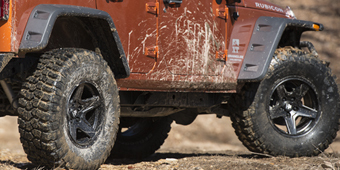 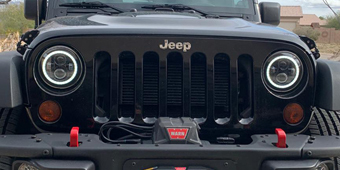 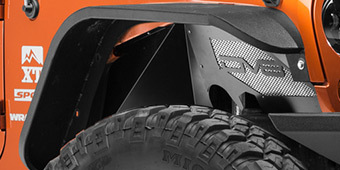 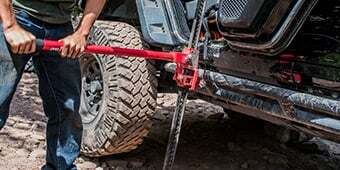 It also provides support, reducing lateral movement from side to side, a feature helpful for those who wheel as well as for those who simply go off-road once in a while. 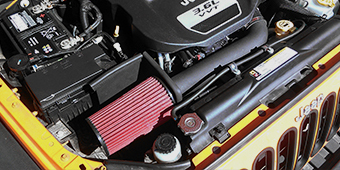 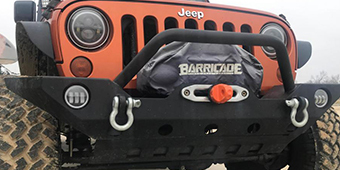 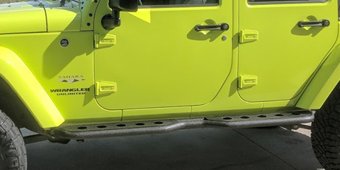 A Wrangler JK track bar is one of those upgrades that is simply going to improve the rider quality and performance of your Jeep Wrangler's suspension.